A special needs boy Andy and volunteers confront challenges while counting and describing wild mustangs. They report the groups and the individual horses and their condition. The Bureau of Land Management uses their information to help track and control the population to prevent overgrazing and ensure they have an adequate water supply. A mom patiently teaches her son words and phrases that mean zero while she teaches him about life, and what she expects from him. Includes mathematical concepts about the term Zero. 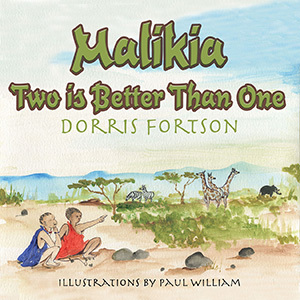 Malikia and her twin, Julius, were abandoned by her mother and father. Now they live at Neema House Arusha, a home for abandoned, orphaned, and at risk babies in Tanzania, East Africa. Malikia is blind and has never seen a smile but if you visit Malikia in the orphanage she will have a big smile for you. 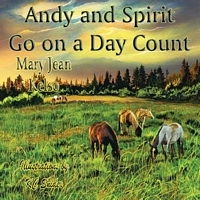 All proceeds from this book go to Neema House Arusha in Tanzania. Bless you for buying Malikia’s book. Getting up in the morning makes Kyle grouchy. Doing class work at school makes Kyle crabby. Going to bed at night makes Kyle cranky. He is tired of always feeling grumpy. 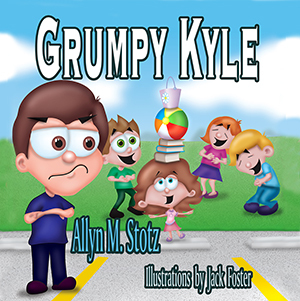 Find out how Kyle turns himself from grumpy Kyle to smiling Kyle! 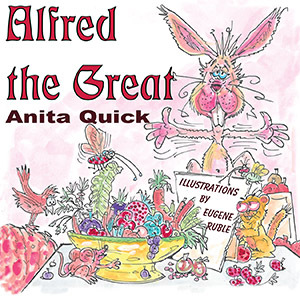 Alfred the Great is a rabbit known for his generous heart. When Alfred goes to the zoo hospital to cheer up his injured cousin, Whiskers LaRue, his clowning attracts an audience of children with challenges. Alfred decides to stay with Whiskers, who soon joins him in entertaining their special visitors. 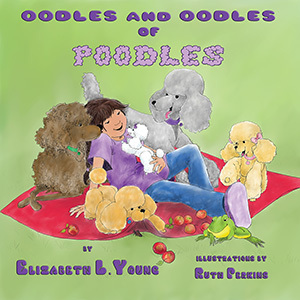 Maria St. George, whose family owns an orchard, becomes the owner of very smart poodles. Mr. Bog, a frog, also lives with them. When a delivery truck crashes during a storm near the orchard, Mr. Bog alerts the poodles and the family, who rescue the driver and hundreds of birds.